World number six Maria Sharapova will skip her country's upcoming Fed Cup play-off tie against Belarus, Russia's tennis federation said Tuesday. 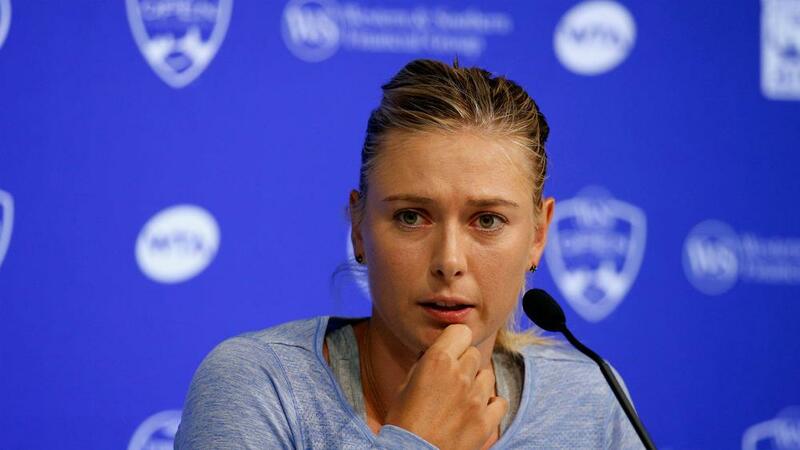 "Sharapova will definitely not play," R-Sport agency quoted Russian tennis chief Shamil Tarpischev as saying. "She will be busy with tournaments in the US." Sharapova remained on course to compete at this summer's Rio de Janeiro Olympic Games after being named to Russia's doubles team for the country's Fed Cup first-round tie with the Netherlands last week. The five-time Grand Slam champion was warned by Tarpischev earlier this month that she risked missing out on Rio if she failed to turn out for the Fed Cup tie, which Russia lost 3-1. Russia will now host Belarus -- which defeated Canada in World Group II last week -- on April 16 and 17 to avoid relegation from World Group I.